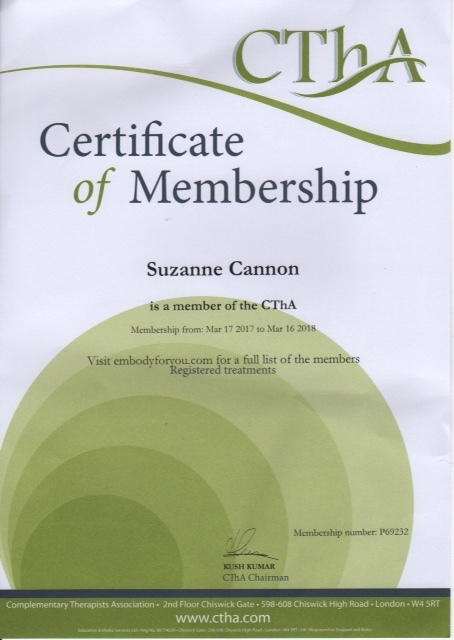 Suzanne’s first venture into Holistic Health and Healing therapies was in 1996 when she attained a diploma in Aromatherapy and became a certified remedial and sports massage therapist. Since then, Suzanne has researched and practiced many complimentary health modalities. In 2013, she was introduced to Pranic Healing and discovered an entire system that both healed her of her ailments and accelerated her on her own journey of self-development. Suzanne is very passionate about helping people to heal, develop and succeed in all aspects of life. 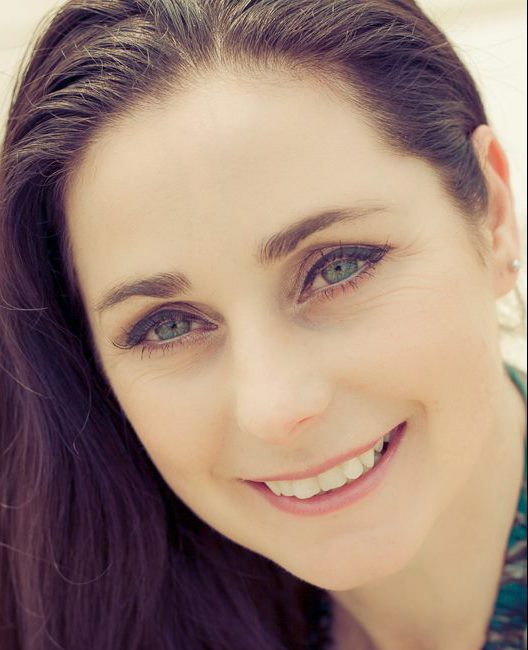 She is a full-time Pranic Healing Therapist and enjoys meeting people from all walks of life and helping them with their conditions with Pranic Healing.Suzanne also facilitates local meditation events, promoting Pranic Healing (which has become a passion for her), running introductory workshops and volunteering at charitable events. Please see icons to the left for ways to contact Suzanne.